year 5 | Hethersett Old Hall School (HOHS) blog - an independent day and boarding school near Norwich, Norfolk. Year 5 prove reading is the best! 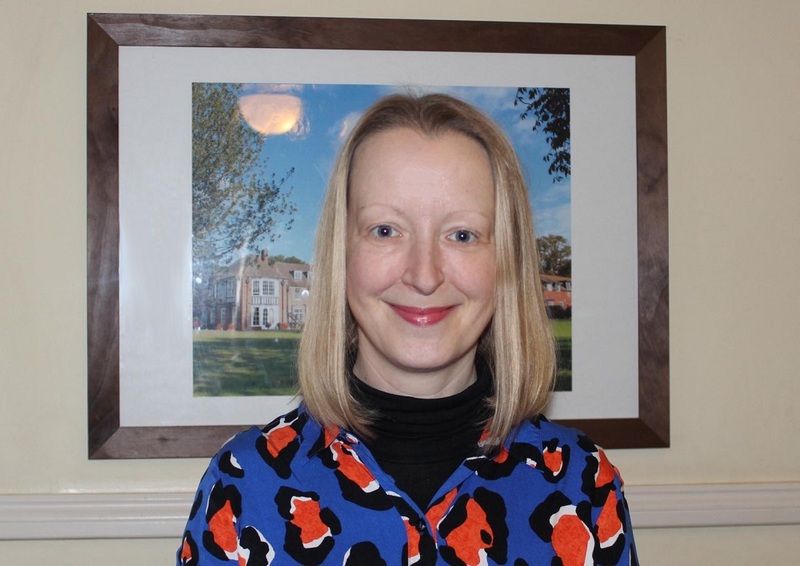 Categories: HOHS UPDATES, PREP SCHOOL, SCHOOL LIFE | Tags: Hethersett Old Hall School, HOHS, independent girls school, Independent School, Prep school, year 5 | Permalink. Dates for all our class assemblies this term are as follows: parents, we hope this will allow you plenty of time to put the dates in your diary so that you can come along and support your child on the day. All assemblies take place in the Barn at 8.55am. Nursery and Reception will have their next class assemblies in Spring Term. Here are some happy memories from assemblies last term! Categories: Dates 4 Diary, HOHS EVENTS, OTHER NEWS, PARENTS @ HOHS, PREP SCHOOL, SENIOR SCHOOL, SIXTH FORM | Tags: class assembly, dates for your dairy, girls boarding school, Hethersett Old Hall School, HOHS, Independent School, Norwich, parents, Prep school, Reception, senior school, spring term, Year 1, Year 2, Year 3, Year 4, year 5, Year 6 | Permalink. Year 5 pupils created this colourful ‘smack’ of jellyfish in art last term. … can be bigger than a human, while others are as small as a pinhead? … are eaten by people in some countries? … have been on Earth for millions of years, even before dinosaurs? … have no brain but some kinds have eyes? … are mainly made up of water and protein? … and that a group of jellyfish is called a ‘smack’? Categories: ART WORK, OTHER NEWS, PUPIL'S WORK, SENIOR SCHOOL | Tags: 3D design, art, artwork, Hethersett Old Hall School, HOHS, Independent School, jellyfish sculpture, norfolk, Norwich, year 5 | Permalink. Enjoy these stunning mixed media images by Year 5 pupils, who took inspiration from the British illustrator and artist Mark Hearld’s night-time scenes of owls in the countryside. Working in the senior art room with head of art Miss Coughlan, they used mixed media, including printed leaves, bark, twigs, coloured ink and paint. We think the results are magical! Categories: ART WORK, OTHER NEWS, PARENTS @ HOHS, PREP SCHOOL, SCHOOL LIFE | Tags: art work, Hearld, Hethersett Old Hall School, HOHS, Independent School, message, Norwich, Prep school, www.hohs-blog.com, year 5 | Permalink. An audience of family members and the other Prep School classes enjoyed an imaginatively-performed and action-packed assembly from Year 5 this morning. 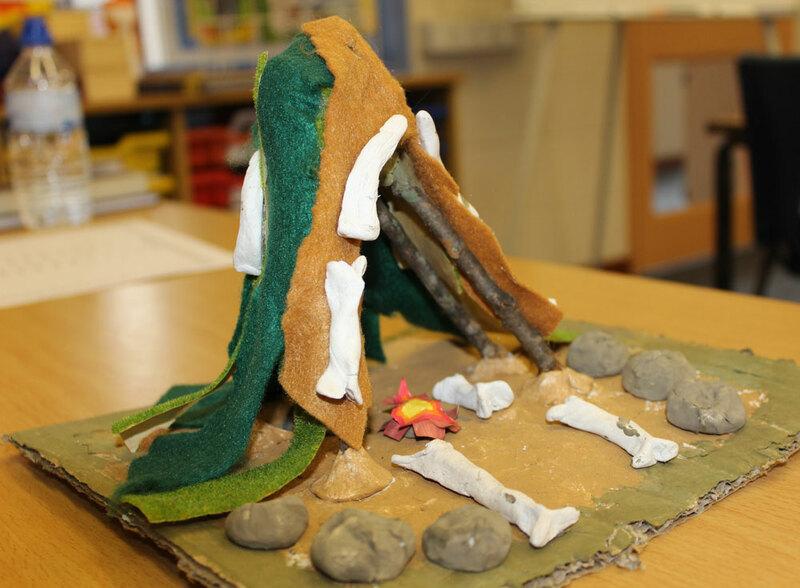 The children showcased some of the work they have been doing for their Stone Age history studies, including making models of Stonehenge, recreating cave paintings and composing a poem about our distant ancestors. They displayed excellent knowledge of all aspects of life in the Stone Ages, from hunting to housing, tool-making to clothing. Afterwards, the children shared some moments with their proud families. Well done, Year 5, and thanks to the family members who came to watch! Categories: OTHER NEWS, PREP SCHOOL, PUPIL'S WORK | Tags: artwork, curriculum, design, Hethersett Old Hall School, history studies, HOHS, house, Independent School, norfolk, Norwich, Prep school, stone Age, www.hohs-blog.com, year 5 | Permalink. As part of their Stone Age history studies Year 5 have started to design and construct their own Stone Age houses, using a variety of materials they sourced from the woods. Any budding young palaeontologists please note: the bones littering the gardens of these houses were created in the DT room, so please don’t start digging for dinosaur skeletons around the school grounds – Mr Young would not be very pleased! When the houses are finished they will look like the one in the bottom picture.